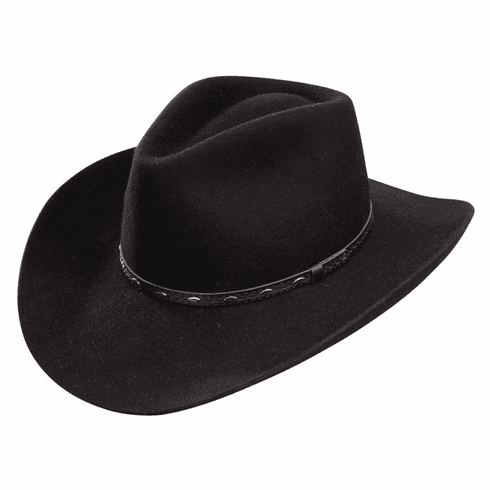 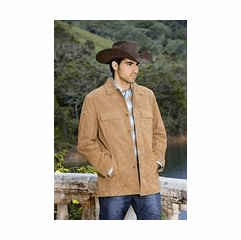 The Briscoe, from the Wool Felt Collection by Resistol is a classic western hat crafted from 3X wool felt. 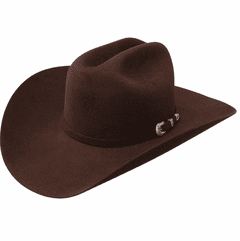 This hat boasts a 4" regular oval crown, pinchfront profile 43. 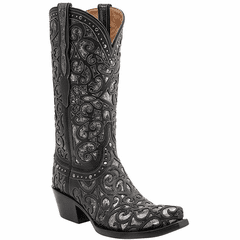 The Briscoe is adorned with a tooled leather band with studded accents.